Firmware updates later in 2017 will enable the feature. 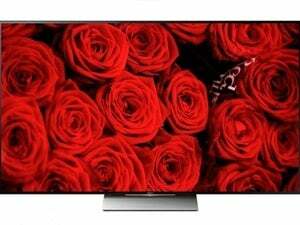 Sony X930D 4K UHD TV review: Color and HDR done the Sony way. With Phillips announcement of 10 TVs and a 4K UHD Blu-ray player that support Dolby Vision HDR, the company joins a flood of vendors at CES 2017 embracing the standard—though the company did note that the feature will come later in the year via a firmware update for the Blu-ray player. 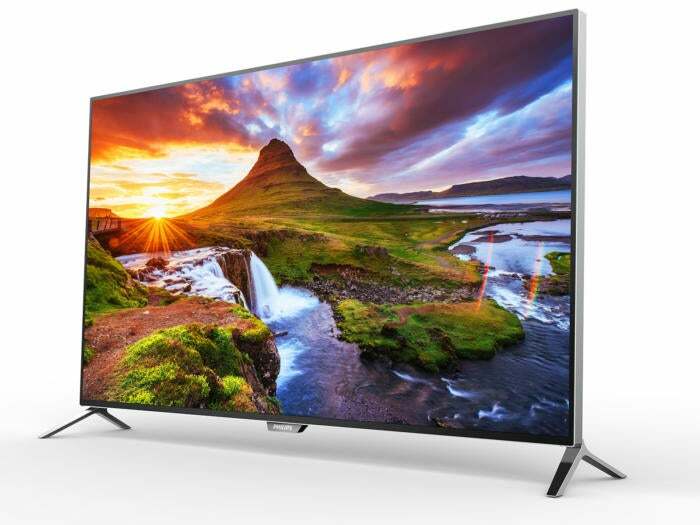 Philips-branded TVs with Dolby Vision will include the 8000 series, available in 49-inch, 55-inch, and 65-inch sizes; the 7000 series, available in a 98-inch size; and the 6000 series, which will include 43-inch, 50-inch, 55-inch, 65-inch, 75-inch, and 86-inch models. The Philips BDP7502 Ultra HD Blu-ray player will also feature Dolby Vision and offers HDMI 2.0a video output and HDMI 1.4a audio output (with ARC). For the latter, Philips only mentioned “Dolby audio” and DTS-HD as supported audio types, with no word on 3D surround specs such as Dolby Atmos, DTS: X, or Auro 3D. Also on board are 802.11ac Wi-Fi, an ethernet jack, and a USB port for playing media from USB drives. Dolby Vision differs from the HDR-10 currently used in most HDR TVs and 4K UHD Blu-ray players by providing the TV with constant adjustment information (dynamic metadata) as the video plays. This allows scene-by-scene or even frame-by-frame optimization for better detail and greater contrast. HDR10 only sends general adjustment info once, at the beginning of the video. Streaming services such as Amazon are already incorporating Dolby Vision into select content, but it won’t ship on 4K UHD Blu-ray discs until later in the year. Ship dates will range from spring to fall 2017, with the 6000-series TVs arriving first (the 65-inch 65PFL6902 will ship in April and be priced at $1399). The 7000-series will become available in the summer time frame, with the 98-inch 98PFL7902 going for $19,999. Finally, the 8000-series will ship in the fall time frame, when the 65-inch 65PFL8922 will sell for $1699. Correction: This story was updated with pricing and availability information, as well as a correction related to Dolby Vision: The TVs will have Dolby Vision right out of the box, only the 4K UHD Blu-ray player will require a firmware update).